Why is Knickers the giant cow so big? The latest Internet sensation is a cow. Or more accurately a giant steer (a castrated male) by the name of Knickers. 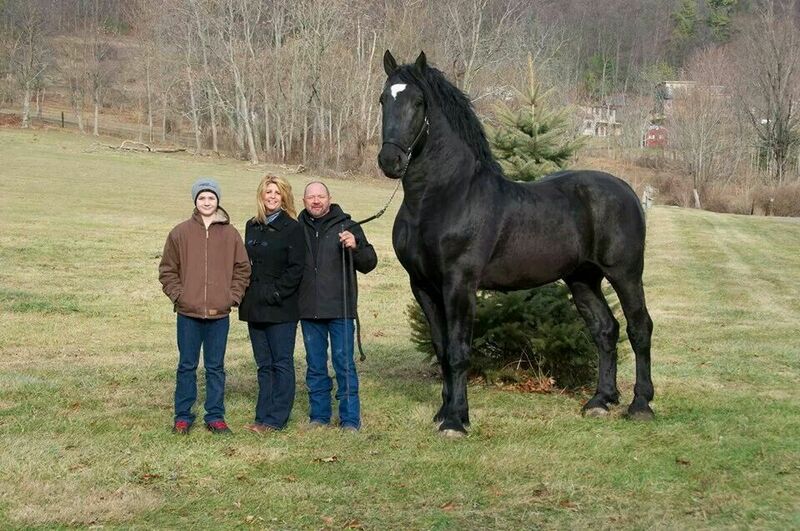 The nearly two metre-tall, 1,400kg Holstein Friesian has grown so much that he stands out like a sore thumb among his herd and has become a viral online celebrity. So why has this happened to Knickers – incidentally saving his life as his owners have decided to keep the unusual specimen back from the slaughter? This is often seen in people such as the world’s tallest man ever, Robert Wadlow, who grew to 2.72 metres (8 feet 11.1 inches). Actor Richard Kiel, who played Jaws in the James Bond films, was another famous acromegaly sufferer. It’s likely that this is what has caused Knickers to grow so big. As well as unusual individuals, entire species of animals can also grow to become giants. These are scientifically known as megafaunae (which is just a posh way of saying "big animals"). One way this happens is through isolation. Animals that live on islands without predators (and so don’t gain a hiding advantage from being small) can evolve to grow much bigger than similar species on mainlands.